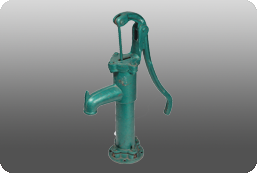 TUBE WELLPartex offers a vast range of high quality cast iron products including tube well and tube well accessories and centrifugal pumps. 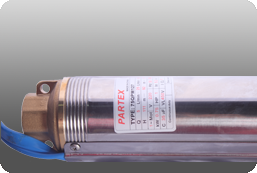 SUBMERSIBLE PUMP Partex is renowned for import of high quality electric submersible pumps and motors. 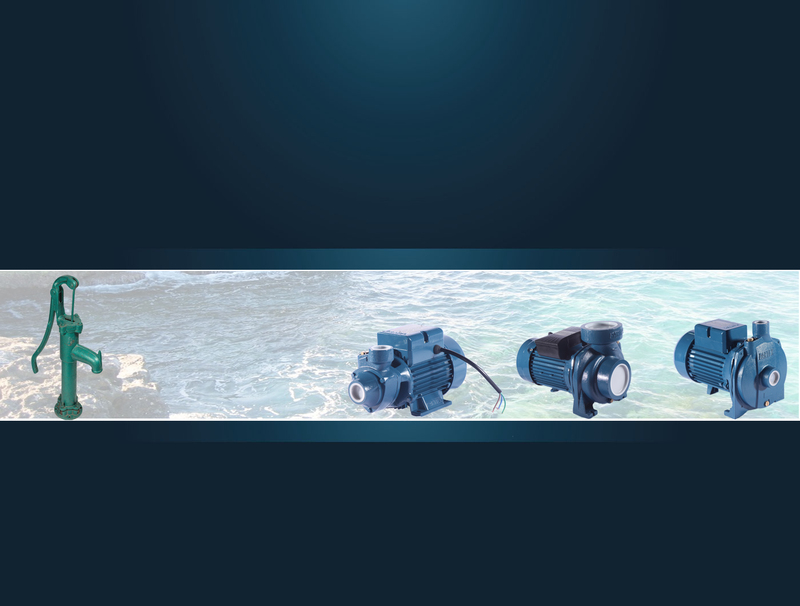 We focus on submersible water pumps, deep well pumps, sewage pumps, self priming pumps, and centrifugal pumps. 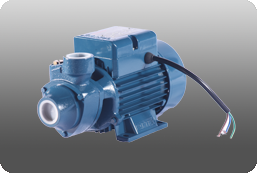 SURFACE PUMP Residential, commercial and industrial pumps are one of the leading products of the company. Such pumps are mainly used in domestic water supply, agricultural irrigation, municipal water supply and drainage etc. Mohakhali C/A, Dhaka 1212 Bangladesh.